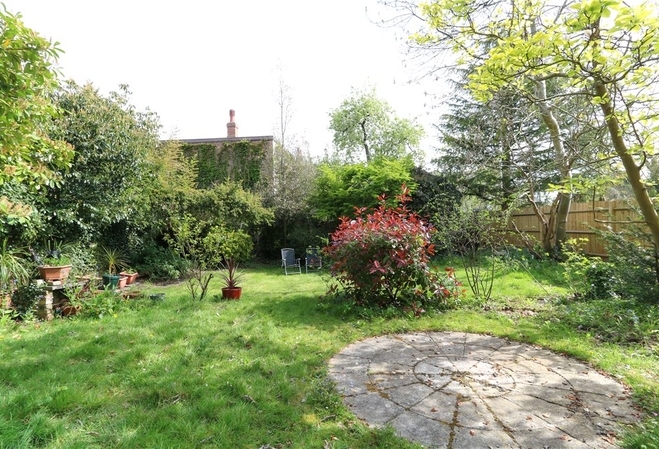 A unique opportunity to purchase a detached house in a sought after location in the heart of Wimbledon Village. This spacious property has been granted planning permission to convert four flats into a family home. Potential to further extend STPP. 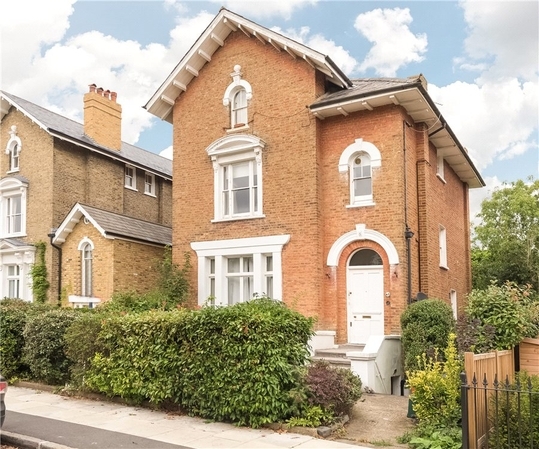 Short walk to Wimbledon Village, Common and Rail Station. "The vendor of the property is engaged in estate agency work and a declaration to that is being made here." There is no record of any comparable sales within the last 12 months.